Every business goes through ups and downs according to the current market situation. Similarly, the Salesforce administrator has to be flexible enough to keep up with the new changes. 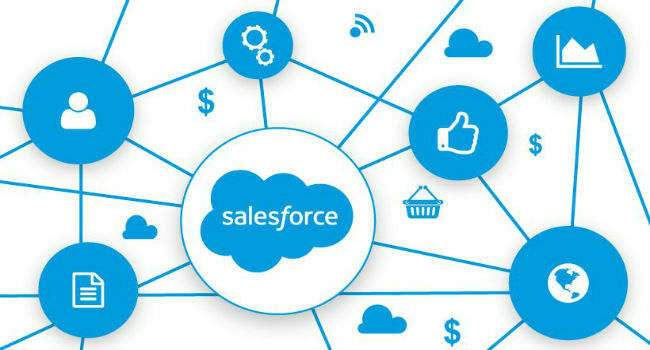 As businesses expand, so does the use of the Salesforce software. It is up to the Salesforce Administrator to be able to maintain the system in perfect order and ensure that it runs smoothly with no glitches. A Salesforce Admin has to have the capacity to voice his thoughts to the management. This is primarily due to the fact that it is the admin who is in close contact with the users of the software. A Salesforce Admin is usually stuck in between the users of the system and the management. So they have to have the capability to be passionate about their job to be able to do justice to both the management and the users. This involves staying up to date about the latest tools as well as attending refresher courses even after you are done with the salesforce certification exam. Every business is able to thrive in the market depending on how good the team behind it is. As a Salesforce Administrator, you will be expected to be a team player especially during the trying times of a business upheaval. The experience of the Salesforce Administrator can help the sales team in generating new sales and increase the revenue of the firm as well. Building up a company’s CRM takes a lot of patience and time. This also involves the skill of being able to think ahead on the part of the Salesforce Administrator. With several competitors in the market in every field, it is essential the business takes every advantage it gets to stay at the very top. A good Salesforce Administrator will be able to help out the team in making decisions with their ability to picture tomorrow’s challenges. A good Salesforce Administrator has to have the ability to think on their feet. Sometimes unexpected issues arise which can lead to a lot of trouble if not dealt with immediately. The Salesforce administrator can solve the issue quickly by keeping a clear head and doing damage control as and when required. 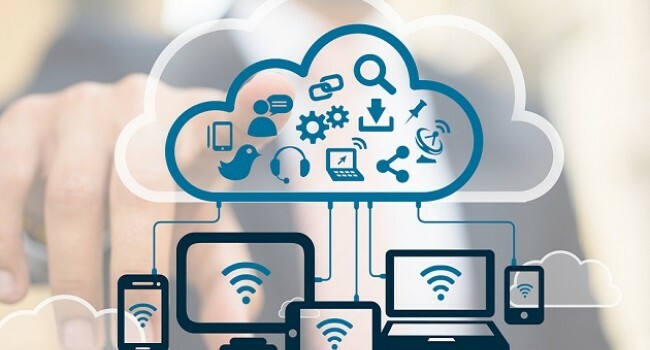 Since the main task of a Salesforce Administrator deals with the CRM part of ay business, it is essential to have a core understanding of how the business works and what is being catered to the clients. An experienced Salesforce Administrator will be able to provide adequate support to the marketing team especially during an important marketing campaign by coordinating pre-sales activities to get the market buzzing. Since the Salesforce software is meant to function as a tool for the sales team, it has to be regularly maintained. Having a Salesforce administrator who is familiar with the sales process can help use the features of Salesforce to its full advantage. So, before you learn Salesforce step by step, pick up a few skills from the sales department. This will make you a much sought after Salesforce Admin in the industry.